A man accused of stabbing a clubber on Christmas Eve in Barcadia last year has appeared in court. William Ridley, of Mavis Close, Epsom, was granted conditional bail last week at Kingston Crown Court by Judge Fergus Mitchell. Ridley, who was accused of stabbing Andrew Young in the neck with a champagne glass, must not have any contact with the prosecution witnesses as part of his conditional bail. The incident, which took place December 24 last year, resulted in the suspension of Barcadia’s licence, which has now been revoked by Kingston Council. 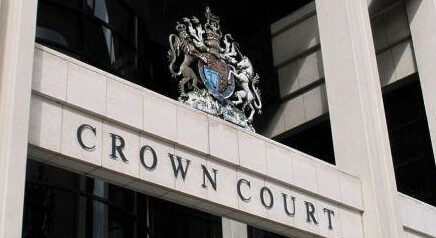 The defendant is due to appear in court for a plea on May 19. Following this the defendant could be facing a prison sentence in excess of six months if found guilty.